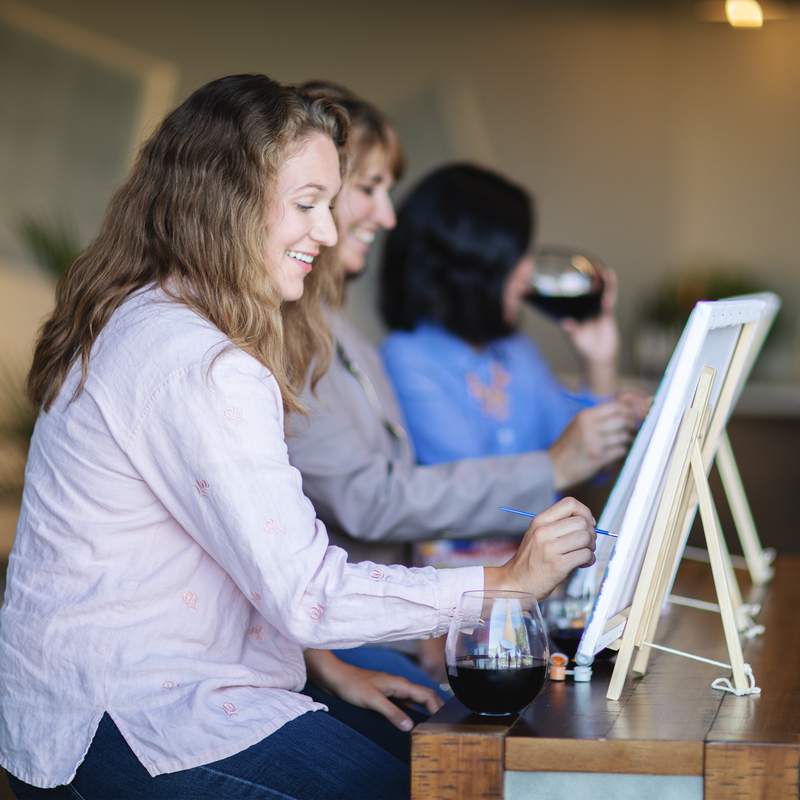 Drink by Numbers by Big Betty combines two of your (and Betty’s) favorites: painting and wine. 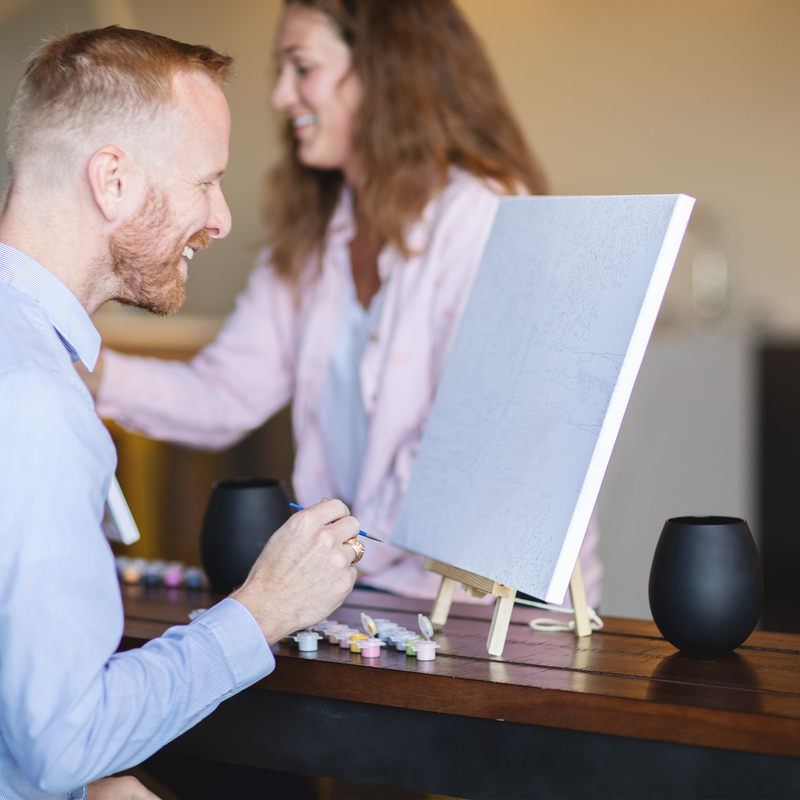 Enjoy a relaxing night in with your significant other, spouse, parent, or best friend, painting masterpieces that you can hang on the wall or blackmail each other with, depending on your dispositions. Either way, it’ll be fun! 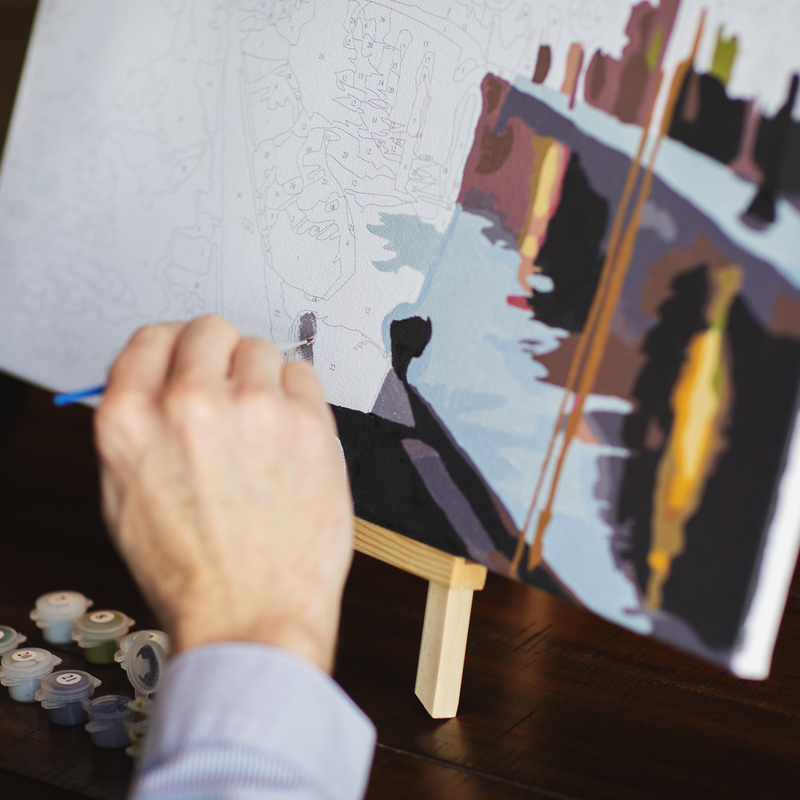 Paint by numbers kits are intuitive and offer a great way for men and women to relax and let the stress go. The wine just adds a little bit more fun to that mix. Conforms to ASTM D-4236. Need just one more kit? 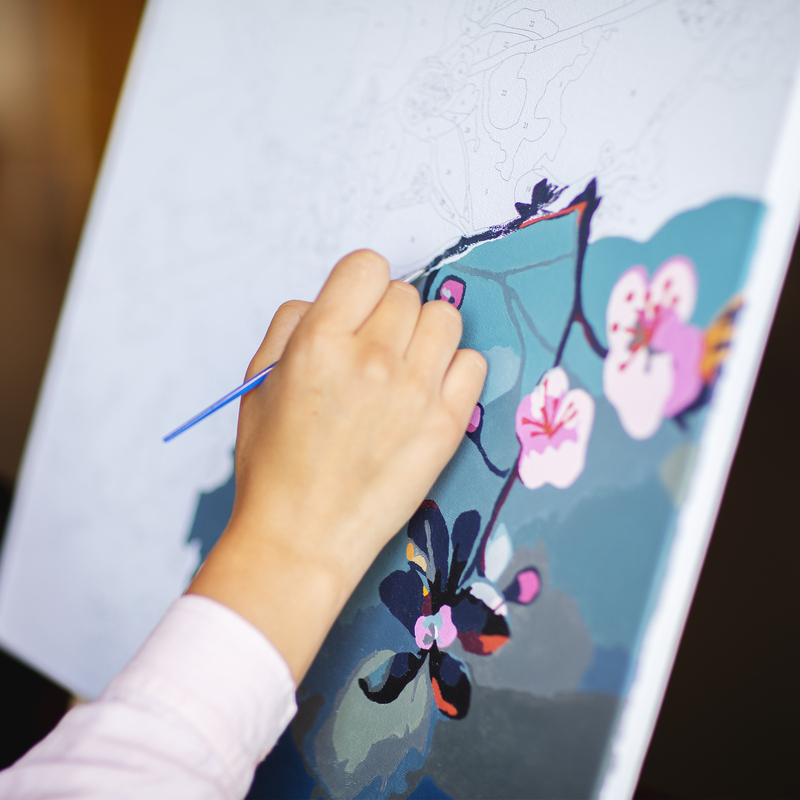 Need another set of art supplies or using your own wine glasses? Big Betty’s got you covered. 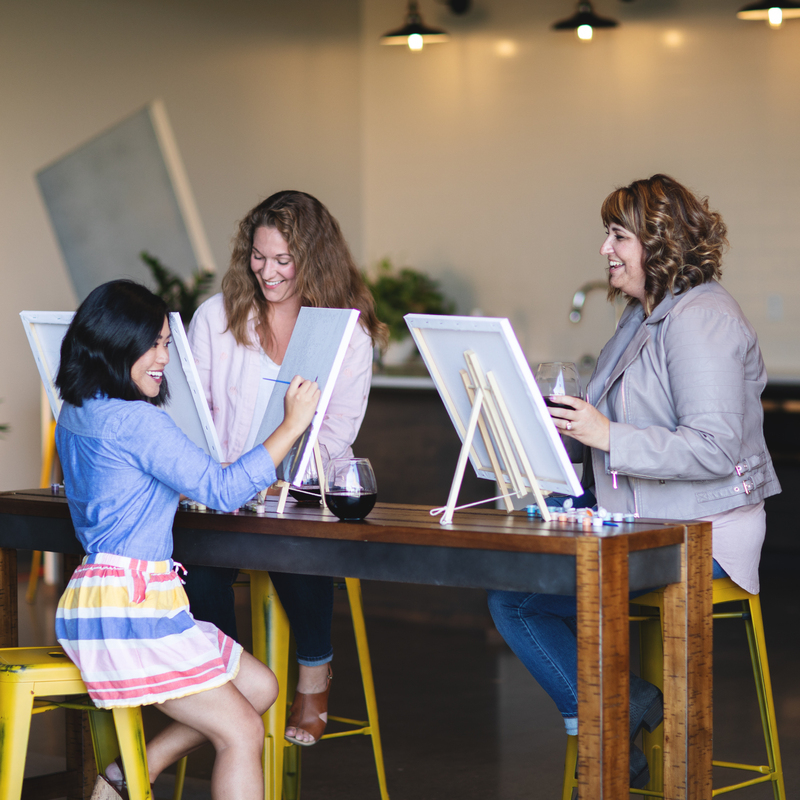 You can choose one DIY paint by numbers canvas at a time so you can include as many guests as you want for your painting party. All of us have wished we had more artistic ability. 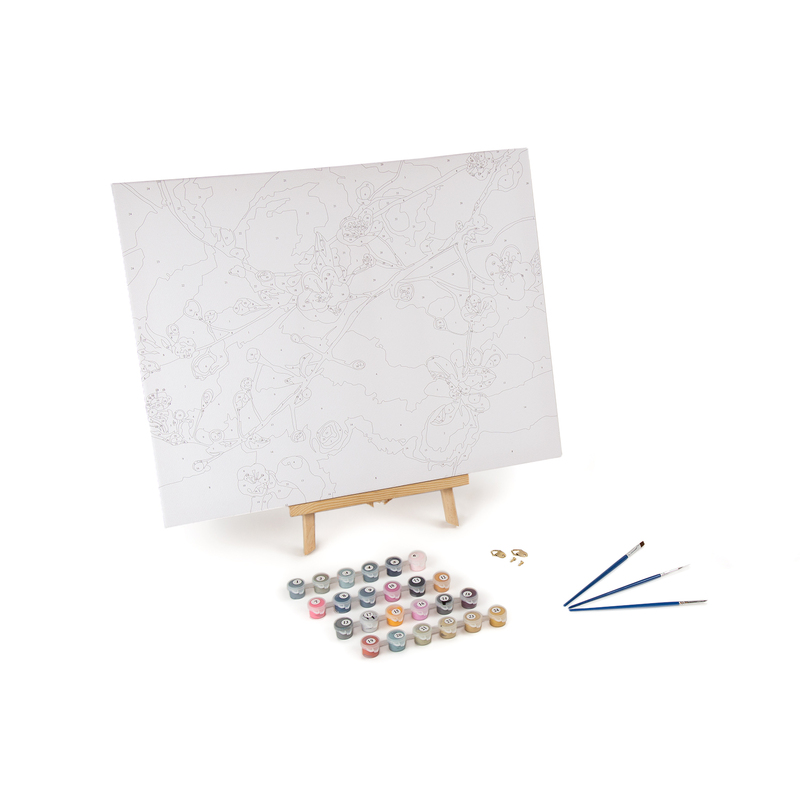 This art set makes that dream into reality, with three canvases to choose from. 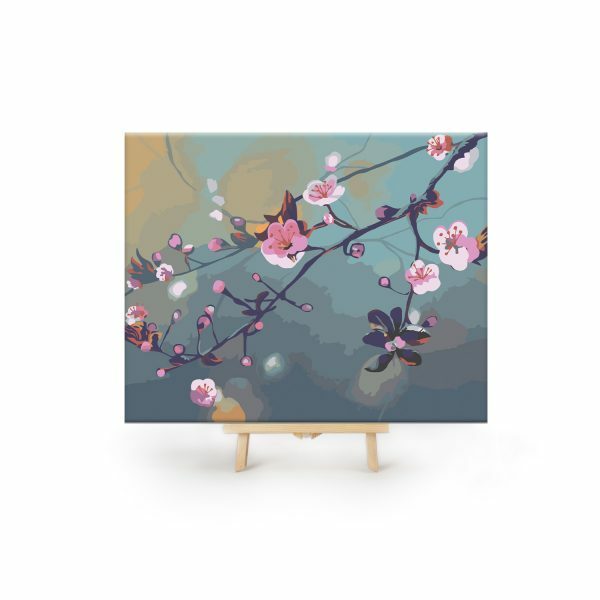 Pick the canvas that speaks to you and watch as your labors produce a beautiful painting you can be proud to display. Just pace yourself: Staying inside the lines can be tricky after finishing a Big Betty glass too quickly. 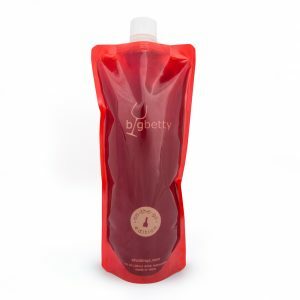 Why mix art and wine? 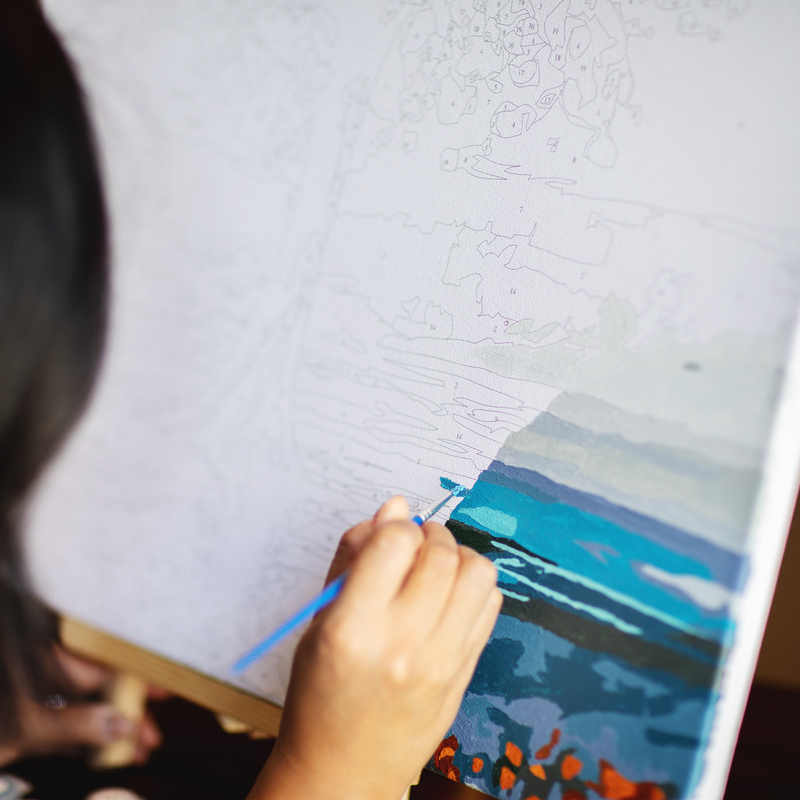 Because art is good for the soul and wine is good for the heart. And besides, don’t therapists say it’s not good to keep things bottled up? Pop that cork and let it all out, straight into the Big Betty wine glass. Grown to love Big Betty’s glasses? 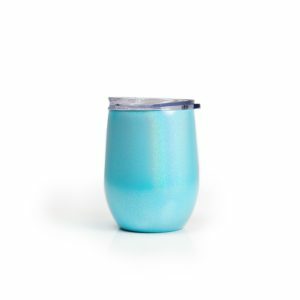 Don’t forget to check out our Original Jumbo Wine Glass or get Stemless Wine Glasses on their own!